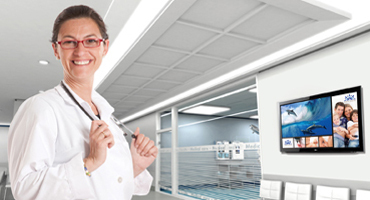 Discover the benefits of Lutron Total Home Control systems! 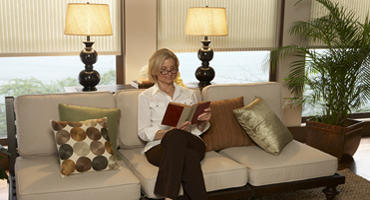 Intuitively and conveniently control shades, lights, appliances and temperature in a single room or throughout your home. Remotely with your iPad or iPhone or via your wall keypads and sensors, energy savings and beautiful ambiance are at your finger tips! ViSonic Systems is your professional resource for AV Integration bringing together today’s technologies to enable collaboration, enhance customer experience and drive performance! Taking a project from concept to functional reality we help our clients navigate the stream of emerging technologies to design and implement project goals.